How to write a good descriptive essay? Descriptive essays reveal more of description. Being descriptive is to describe a situation descriptively and attain reader’s attention. A plot chosen must revolve with all five senses to convey a story in a better manner. It takes good words and a storytelling skill to depict the message intended to tell in a descriptive essay. We have been describing one type of essay since the beginning of this article, but what exactly is a descriptive essay? Descriptive essay is a type of essay which concentrates on writing a fascinating experience about a place, object, person, memory or experience. It must cater to all emotions that a reader wants to experience while they are reading any story. Distinct yet very similar to a narrative essay, descriptive also is a type of essay which must use more of informal words than following a strict procedure. The purpose of writing a descriptive essay is to give in more detailing to the topic being written and more of observations and emotions added to it. 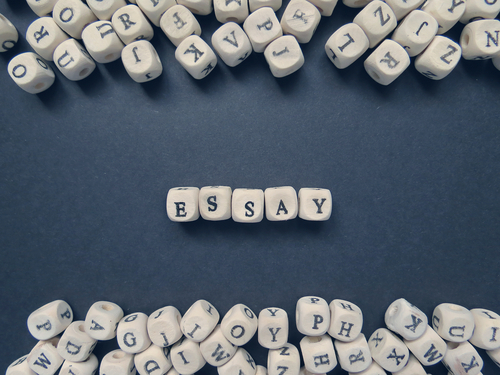 Though there is no such outline or criteria to write a descriptive essay in a certain way, there are a few handouts that are gathered here to help writing a good essay which can be catered onto a reader’s platter. The best way to write a descriptive essay is to organize the story to be told in a convincing manner binding a reader’s interest till the end. To begin with, a descriptive essay must always start with a hook sentence. This very sentence will decide the credibility for rest of an essay. To gather interest, the write-up must contain all juicy bits tied together to form a good content. People tend to reciprocate more on emotions that are let out through words. Hence the choice of words remains consent. Once a hook statement is created, it must be ensued in a perfect backdrop which will flow throughout the essay. To make sure that readers do not lose interest, there must be interesting events added in between. Readers now will experience all the events that will deduce to the main content that is to be told. Here in the body section, sufficient content will suffice to the tail that is built already. Adding all sensory details will entail to more of an impressive write-up. Descriptive essays should have more to say than to tell. Emotions in the story being created should be showcased in a better manner. Showing emotions has more impact over the readers than just telling something. The crucial part of writing any essay would be to end it effectively. The very purpose of writing an essay must be evident in this part. Conclusion gives the readers to decide on forming an opinion about the content which is written. 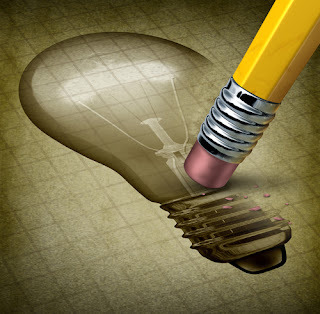 Click here to know how to end an essay with a convincing conclusion. At last, to finish the essay, it must include all the essential factors which will enhance the quality of it. Before publishing it elsewhere, it must be reviewed finely to make sure there are no unnecessary elements added or any important message is left out. This way, a clean and a well written descriptive essay comes out.